#6: Why Are Metal Roofs The Best Decision? This is the 6th installment of “Ten Things About Roofing You May Not Know!” which you can download as a free eBook. A metal roof might last longer than your house! It might sound crazy, but it’s true. In 1884, the aluminum cap was installed on the Washington Monument – and it’s still there to this day! This is the 4th installment of “Ten Things About Roofing You May Not Know!” which you can download as a free eBook. Summer in Florida can be tough on roofs. The regular rain leaves even more dirt, debris and leaves in your gutters. Severe thunderstorms dump tons of water, and wind gusts cause all kinds of damage. And, of course, hurricanes will really put your Naples roofing to the ultimate test. How can you give your home or condo a better chance at defeating Florida’s summer storms? Today’s technology seems to move faster than the speed of time itself – we strive, as many do, to keep up with the ever-changing times and stay ahead of the curve. But… At what cost? In all of our rush to keep up with advances in technology, have we forgotten the basics? We do what we do every day for the sake of “improving our business” and “bringing attention to our services”. But in so doing, have we forgotten that a simple phone call or visit is STILL important?! #2: Ft. Myers Roofing – The Roofing Police: Buyer Beware! This is the 2nd installment of “Ten Things About Roofing You May Not Know!” which you can download as a free eBook. 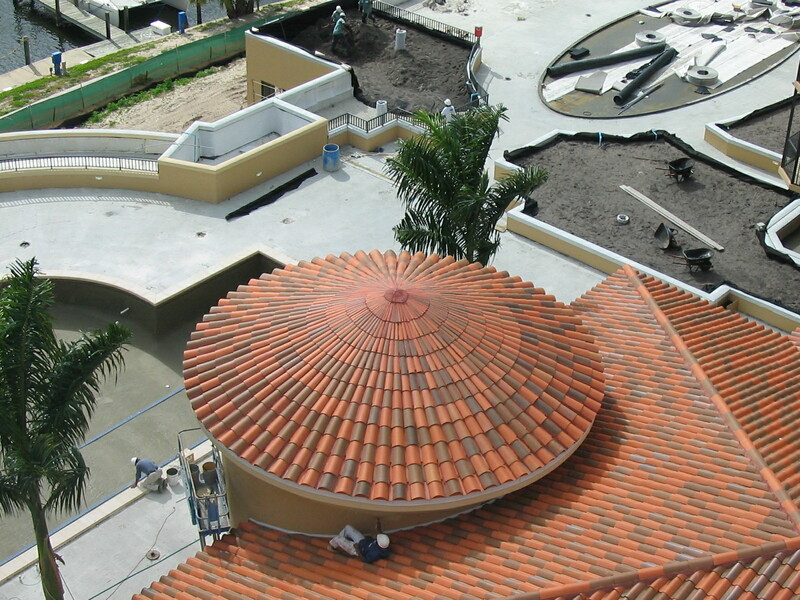 In a perfect world, only expert, licensed professionals would offer you Ft. Myers roofing services. But in reality, there are plenty of unlicensed contractors ready and willing to scam you. Southwest Florida is not immune to these problems. The best way to protect yourself against potential scams is to do some research, check references, and hire a reputable provider like West Coast FL Enterprises or Collier County Roofing.